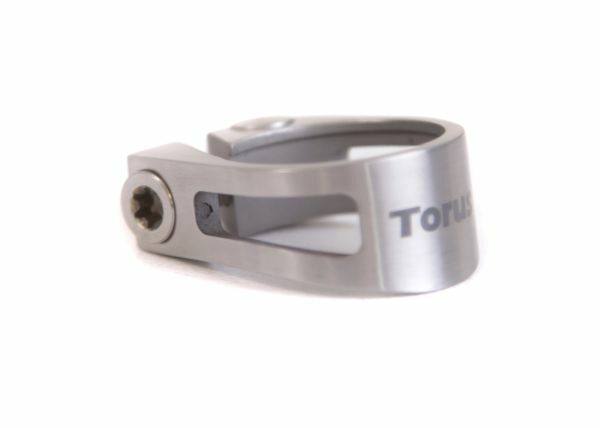 Torus provides a range of high quality frames, forks and components for the cycling enthusiast, achieving exceptional performance in titanium and steel. 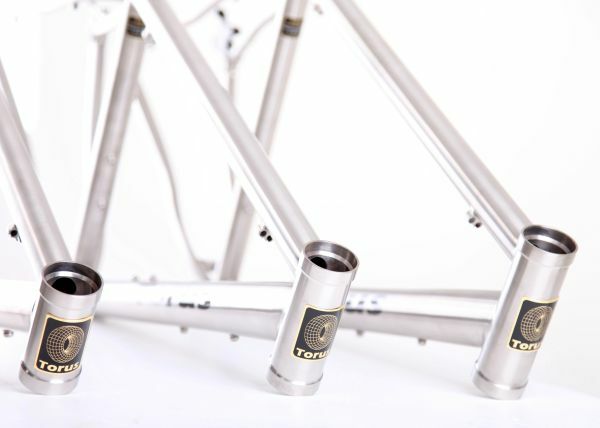 Torus frames are designed in the UK by Justin Burls, of Burls Bicycles. Justin has over sixteen years experience in the custom design of bicycle frames for a multitude of disciplines, including road, track, mountain, cyclocross, commuter, tandem and more. 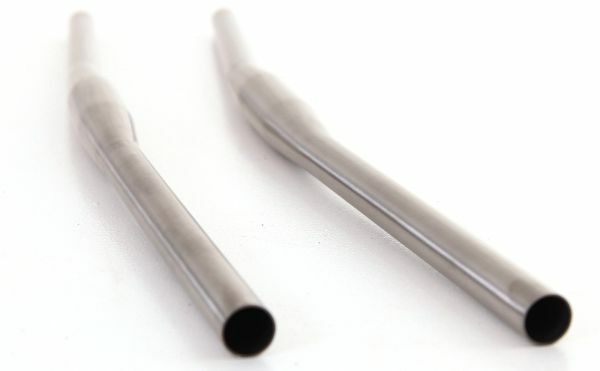 Justin is also an expert frame builder, accomplished in the art of fillet-brazed steel. 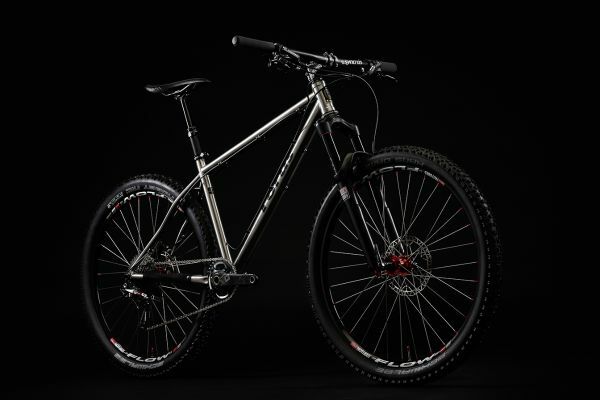 Justin's passion is for the road, so to ensure that his mountain bike frames were of equal standard, he teamed up with Andy Jones from Clee Cycles to design the range of Torus mountain bike frames. 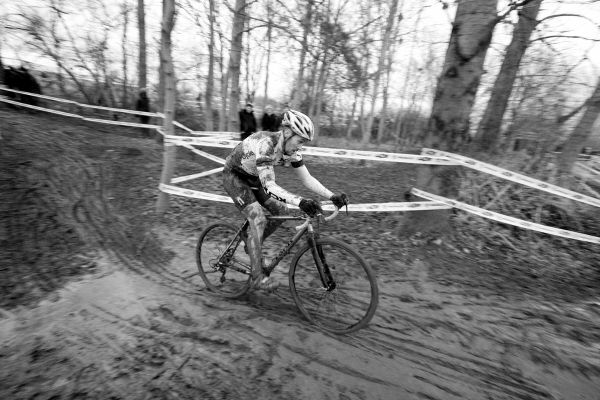 Clee Cycles specialise in lightweight components for cross country and marathon racing. 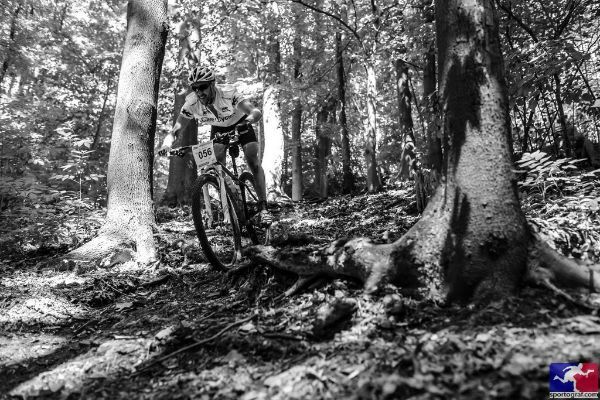 The Clee Cycles Race Team can also be found on the start line of most MTB races in the UK, and the Torus bikes have been tested by the Team riders in some of the toughest races in the world. 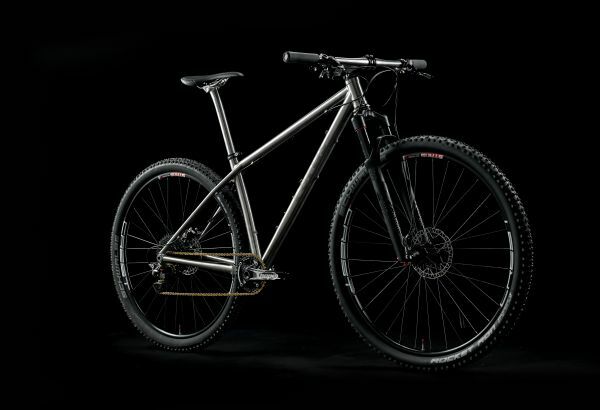 The result - MTB bike frames that simply work, so you can get on with the riding. 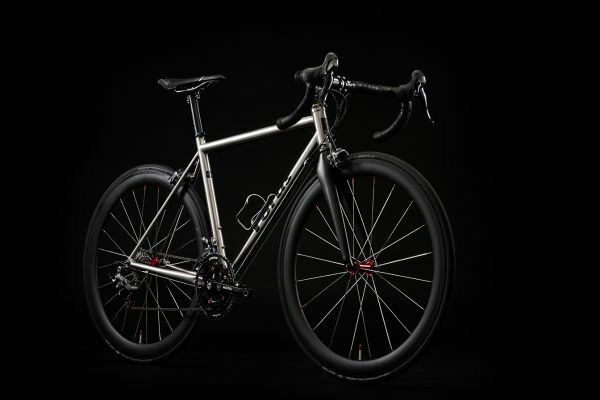 Torus Bicycles aims to provide its customers with the ultimate riding experience. 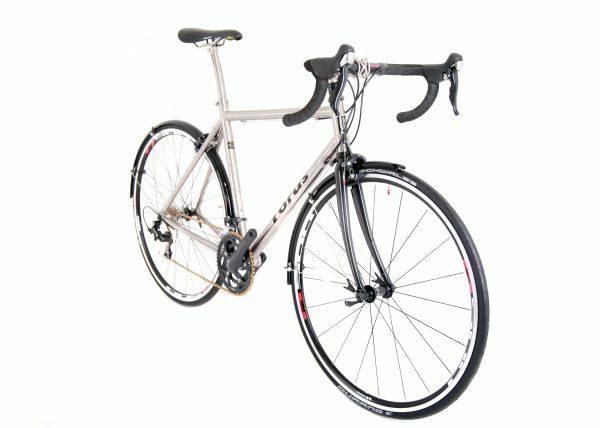 Bikes designed in the UK, built from top quality materials, at affordable prices. 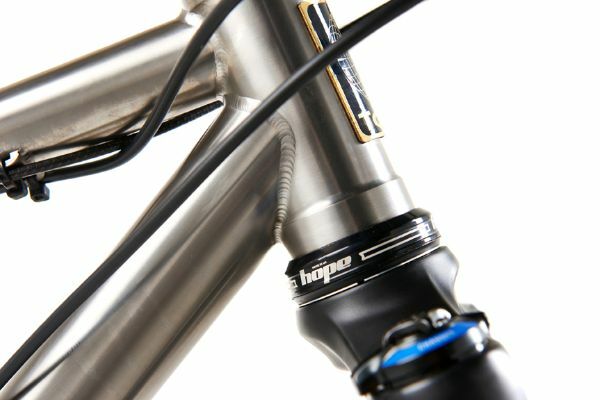 Torus Bicycles - Be Inspired.